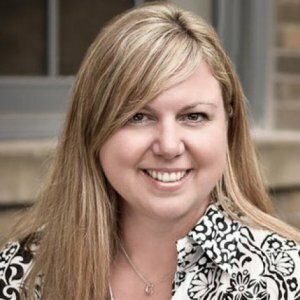 Michelle McBane is passionate about working with amazing technology entrepreneurs. As a Senior Investment Director at the MaRS Investment Accelerator Fund, she leads investments in early-stage technology companies. Michelle is also one of the Managing Directors forStandUp Ventures. StandUp is a new seed stage fund focused on investing in high growth technology ventures, across Canada, with female founders as key members of the leadership team.